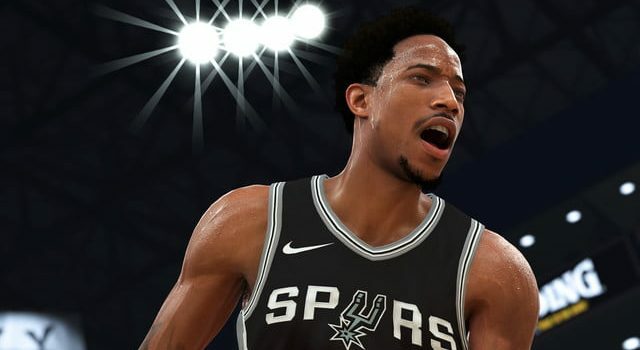 Virtual Currency (VC) has become an important part of the NBA experience, and love or hate the game’s microtransactions, the ever-present grind, or the scramble for Locker Codes, there’s no denying the contribution the currency has on your capacity to build your player, teams, and online presence. 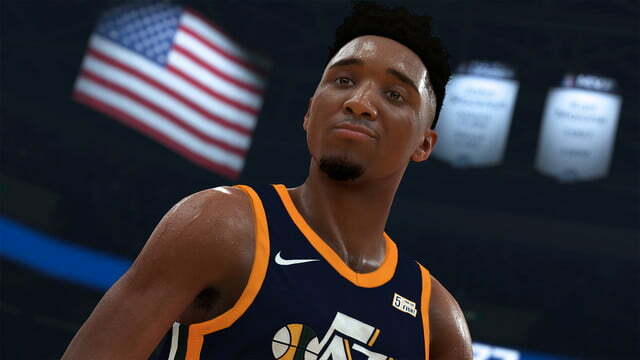 It goes without saying, then, that any sort of roadblock preventing your capacity to build this currency can hurt your experience, and a VC glitch in the recently-released NBA 2K19 has turned out to be a rather significant challenge for players. 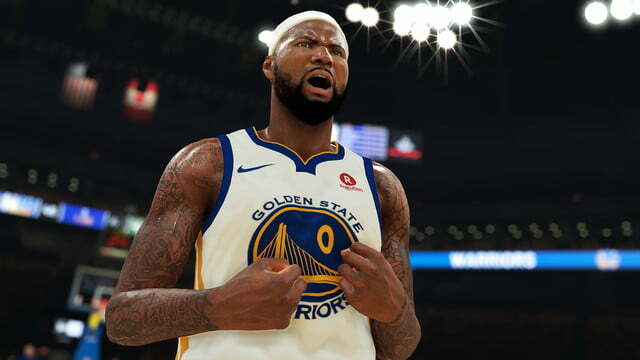 Many NBA 2K19 players are finding their VC currency sitting at -1, making it difficult for them to move up the ranks. While this will certainly be rectified in future updates, at the moment there are a few steps you can take to fix and rectify this issue. On both PS4 and Xbox, you want to simply turn your console off. Yes, the old “turning it off and on again” trick! On PS4 it’ll need to be a full “Turn off PS4” rather than a simple Standby, while on Xbox One you’ll need to do a full console reset: hold down the power button on the console for about 10 seconds, unplug it from the pack, leave it off for 30 seconds, and then reboot. If you’ve done it correctly, your console should do a full start-up, with the “Xbox One” logo appearing when you turn the console back on. 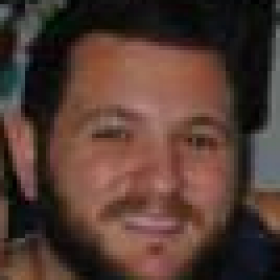 On PC, head into your Steam library, right-click on NBA 2K19, select “Properties”, then “Local Files”, and click “Verify Integrity of Game Cache”. On Nintendo Switch, head to System Settings > System > Formatting Options > Reset Cache > Select your corresponding profile. 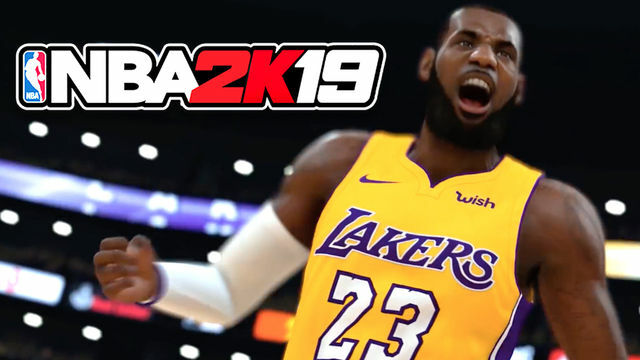 Following these steps on your respective console should fix the -1 VC issue in NBA 2K19.